Carbon steel is a soft, durable metal. It is commonly used on abrasive materials, nonferrous metals, plastics and wood. 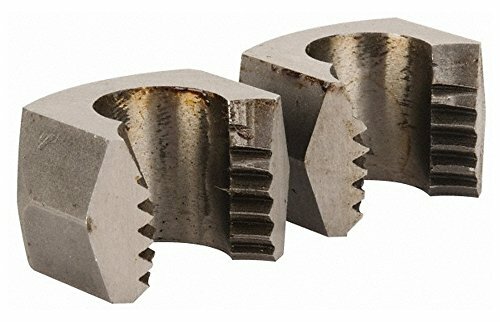 Superior Tool 2734 Enclosed Die Head, 3/4"